In: Creager M, Beckman JA and Loscalzo J, eds. Vascular Medicine, 2e. Philadelphia, PA: Elsevier. ; 2013. 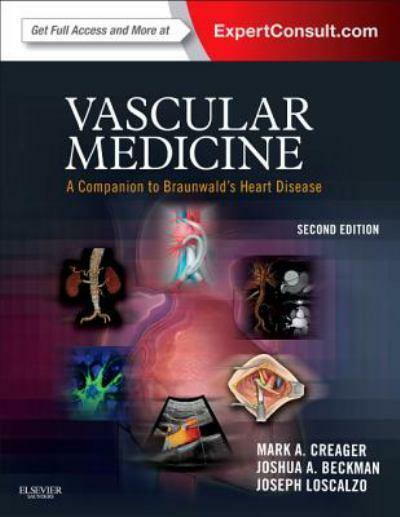 Dr. Bauer E. Sumpio and Dr. Peter Blume are the authors of the chapter lower extremity ulceration in the textbook Vascular Medicine: A Companion to Braunwald’s Heart Disease.